This highlight was chosen not for its architectural quality, but as an example of the historical and social importance that can be inherent in a building and how research can rescue that importance. 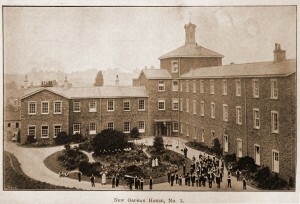 The Ashley Down orphanage was the first purpose-built, non-fee-paying home for abandoned or orphaned children in England. It was the result of the pioneering vision of Georg Müller, a German missionary to England who had worked at a long-established, similar institution in Germany. He had opened a smaller orphanage a few years before in a rented house in Bristol, but within a few years had raised funds, found a site and found a distinguished local architect (Thomas Foster) willing to work for nothing. The “Orphan House”, was built between 1847 and 1849. It housed 300 children. Unlike its alternative, the Workhouse, the Muller establishment was a pioneering social experiment providing, for the time, an enlightened programme of health care and education/training for the children. 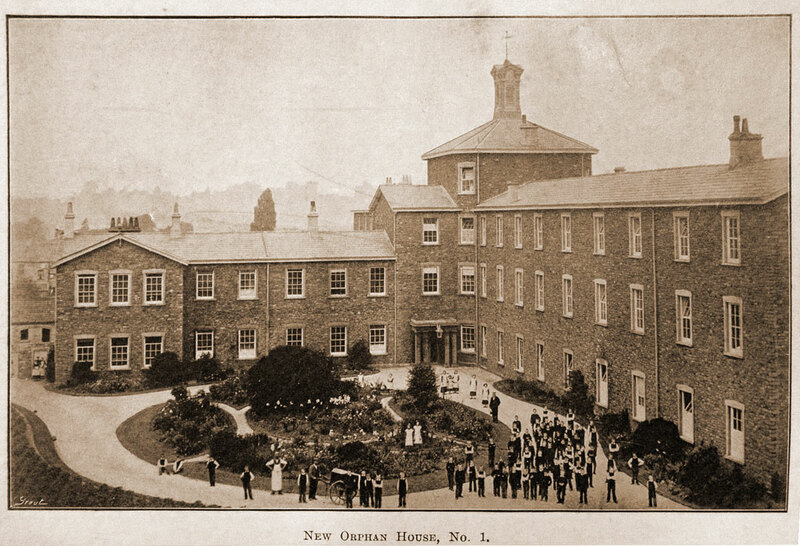 Such was its success that the next twenty years saw four more large orphan houses built at Ashley Down. The original became No. 1. Muller’s work provided a model for later orphanages, particularly Barnados. The building was laid out as three parallel wings linked by a central cross wing, the central intersection of which rose up as an octagonal tower with a large lantern. The building was designed in a simple Italianate classicism, but being built of Pennant stone rubble with plain oolite dressings, was rather severe. In this, it took as models other charitable and utilitarian structures of the time, such as workhouses, prisons and hospitals. Internally, little survives, but what does shows that the inside was equally plain. The original architect’s drawings survive, and although they were varied in execution, largely for economy, have allowed the functional layout of the orphanage to be understood. The advent of the welfare state led to the closure of the orphanages, which became part of Bristol Technical College, opening in 1954. Its specific use as the Faculty of Construction for Bristol City College led to its renaming as Allen House, after the 18th-century owner of the stone mines at Bath. Alterations since 1954 mean that the building has lost much of the limited architectural interest it originally possessed. However, the historical and social significance of what remains is very high, reinforced by the survival of the original designs. 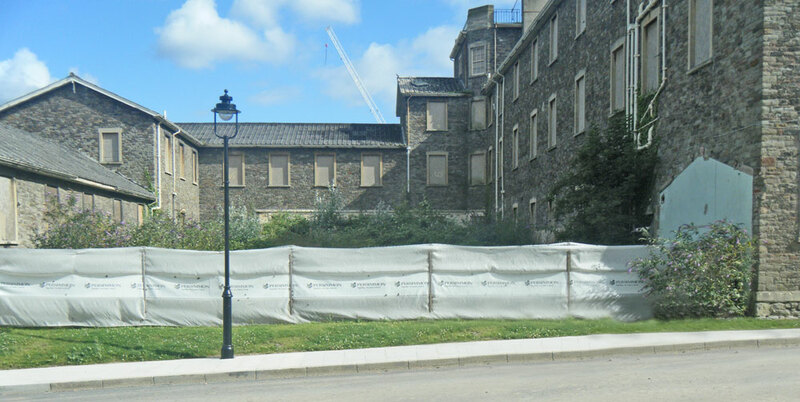 The existing building has been converted into residential accommodation, and, prior to this, Cotswold Archaeology assessed the buildings importance and made recommendations on converting the buildings in such a way as to safeguard and better reveal the building’s heritage significance.